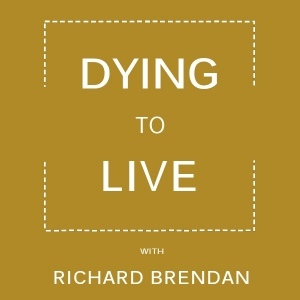 On this week’s episode Katy Butler will be sharing with Richard Brendan insights from her new book, The Art of Dying Well: A Practical Guide to a Good End of Life. The Art of Dying Well is a reassuring and thoroughly researched guide to maintaining a high quality of life – from resilient old age to the first inklings of a serious illness to the final breath – by the New York Times bestselling author of Knocking on Heaven’s Door. Visit Katy Butler’s website at katybutler.com.